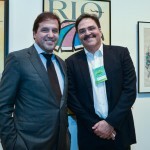 Marcelo Haddad, president of Rio Negócios, defended joint action by the public and private sector to develop business in the tourism sector beyond 2016 during the opening of the New Challenges in Rio Tourism Meeting, at the Rio de Janeiro National History Museum this Tuesday, November 17. 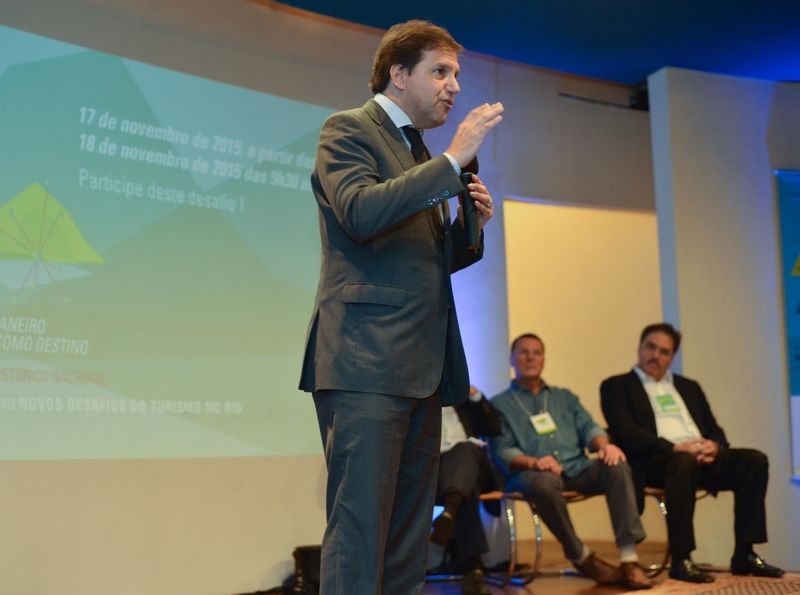 Haddad, in his opening remarks for the event, presented challenges and opportunities in the segment for the future. 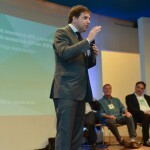 According to Haddad, among the ideas and initiatives which should be discussed in order to bolster tourism in Rio is using international benchmarks. “We should use the three great examples from Barcelona, London and Australia. They possess experience in the subject. 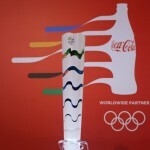 They created associations which concocted tourism publicity plans for before and after the sporting events. Sitting and waiting for the government to do that on its own is not right. We must have the initiative to produce strategic planning of target audiences with monitored results”, said Haddad. The executive also stated that the investments in infrastructure made in the city throughout the past eight years can increase tourism possibilites in the city even further. 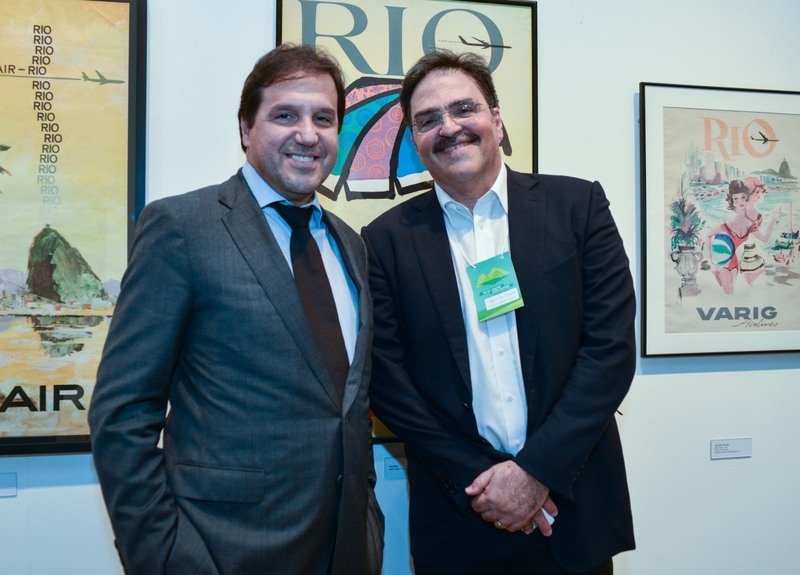 “We should make Galeão airport a regional hub, make Barra da Tijuca a tourist destination, produce a calendar with global events, be it sporting, cultural or business”, he said. The event continues this Wednesday, 18/11, with debates on tourist offer, infrastructure, the hotel segment, new event spaces, new museums, the challenges of building a brand and tourism marketing. The debates will focus on increasing the number of domestic and foreign tourists in the city post-2016.